As part of the Technology Group within the Astrophysics Research Institute, you will have responsibility for developing new ideas in science, instrumentation and data handling for time domain astrophysics. You will work with engineering staff to prototype new ideas and test systems and lead instrument commissioning. You will also be expected to contribute to the research work of the Institute at an internationally competitive level. 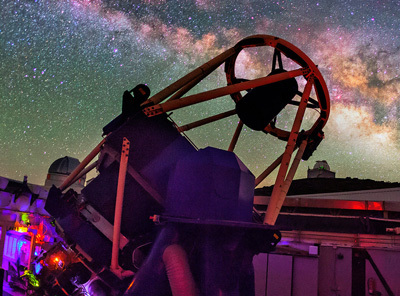 You will have experience of astronomical instrumentation, observing and data reduction and be willing to travel overseas for meetings and telescope/instrument commissioning and maintenance activities.